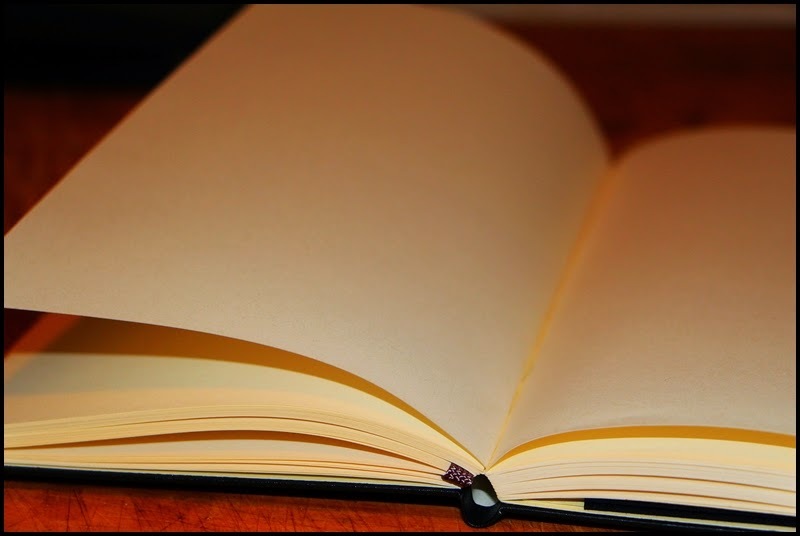 This post coincides with me coming to an end to another journal and beginning another. Why, I wonder, do I write in them…I’ve been doing it on-and-off for more than twenty-five years; I do it for myself, I suppose. Really it’s for self-preservation. But this video (below) makes me think; actually I’ve thought about this a lot lately…how we are virtually connected but not really connected at all. While I try to live simply I am still tethered to my phone or some other device daily (hourly). And it may seem odd for me to post this on my blog, as this is sort of an anti-blog post. I of course do hope that you keep visiting this little blog everyday, but I also hope that you watch this video…it’s a sort of spoken poem really. This said–and you’ll know what I mean by this after you watch the video–I’m wondering what life experiences will fill the pages of this new journal in the coming days and months.